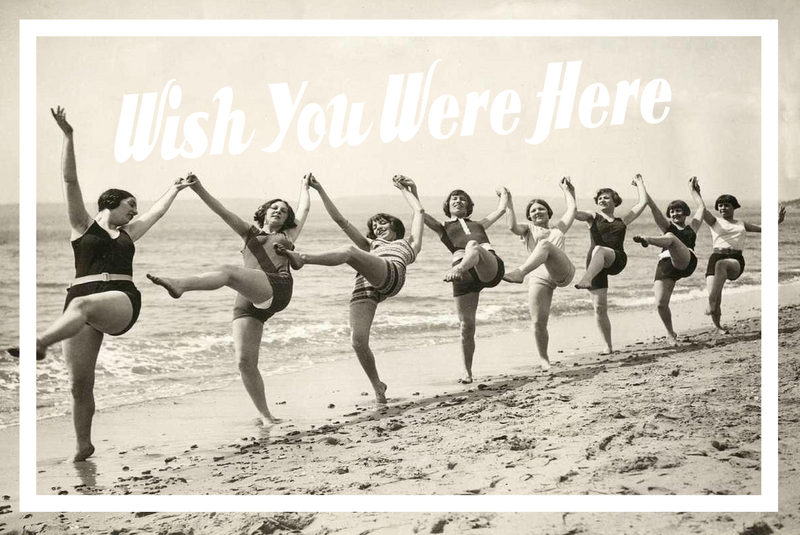 I just sent off my piece last week for the Cambridge Art Association’s ‘Wish You Were Here’ post card show. What’s a postcard show? In this case, it’s a fundraiser. Every piece is done on a 4×6″ postcard, all the work is $25 no matter the artist, and all the proceeds go to the association. The exhibition is called, ‘Wish You Were Here’, a summer theme that runs through postcards so I thought it appropriate to pull an image from a Turks and Caicos and channel some serious chillaxin’ vibes. A momentary break from my Cold Water Series, but it was a fun study! This piece will be showing along with hundreds of others so it’s a great opportunity to check out some fun (read ‘cheap’) art by some great artists. They also make awesome little gifts. The opening of the show is Friday, July 11th at the CAA so I hope to see you there and join me for a summery glass of wine! This entry was posted in Art and tagged acylic on paper, art, Cambridge Art Association, Jessica Hurley Scott Art, landscape painting, painting, the beach. Bookmark the permalink.